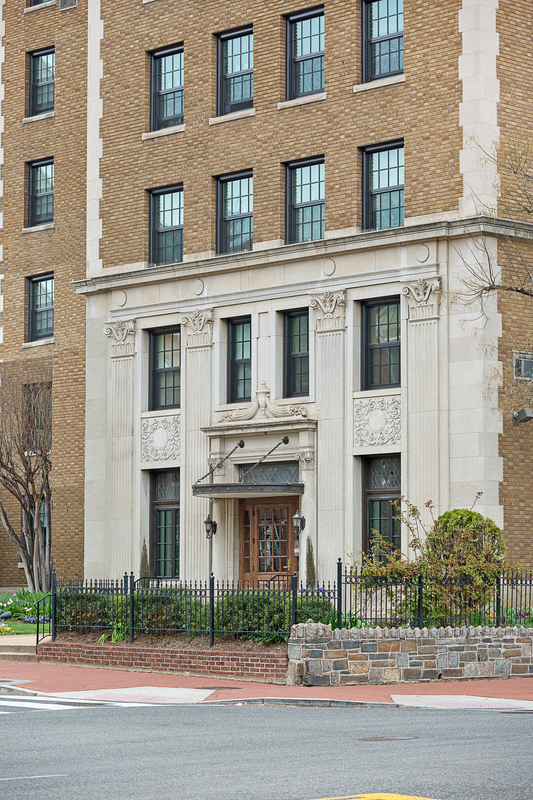 Background: The Wisteria Mansion Condominium is a Beaux-Art style building located in the Logan Circle area of Washington, DC. 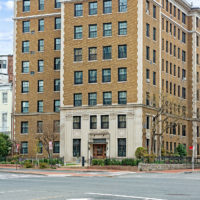 The property was constructed in 1926 as an apartment complex and converted into a condominium in 1984. 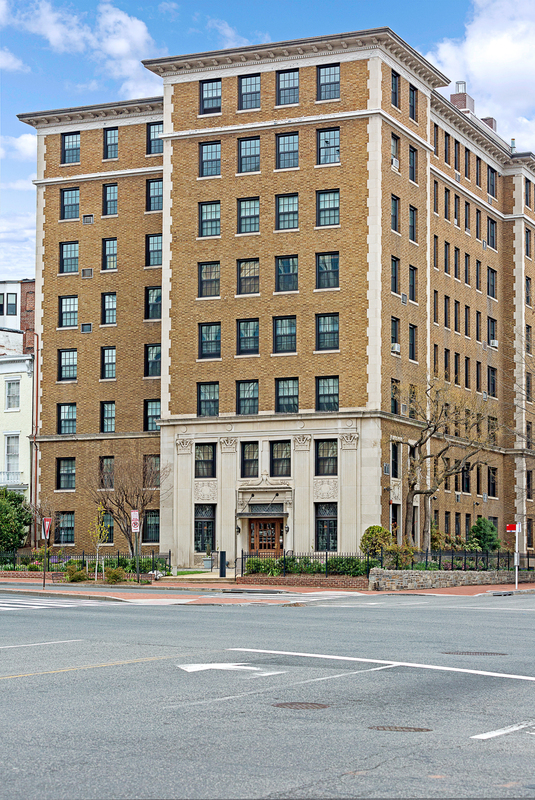 The property consists of eight (8) floors containing at total of seventy (70) units and features a masonry façade with elaborate pre-cast accents and double hung windows, except the ground floor lobby, which has the original wood casement windows. 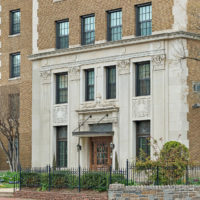 Any restoration or modification to the exterior of the building falls under the review and approval of the Shaw District, Historic Preservation of Washington, DC. 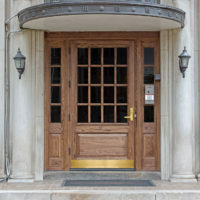 The project included restoration and replacement of all windows and the oak front entry door. 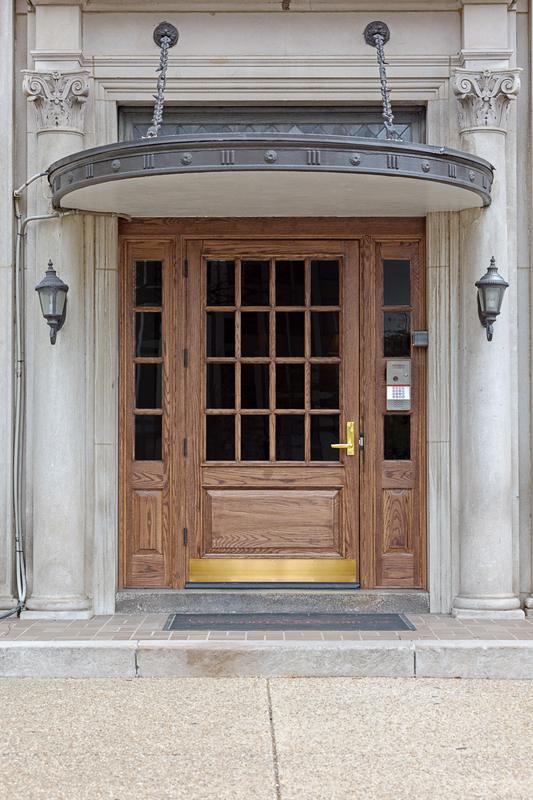 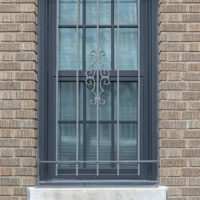 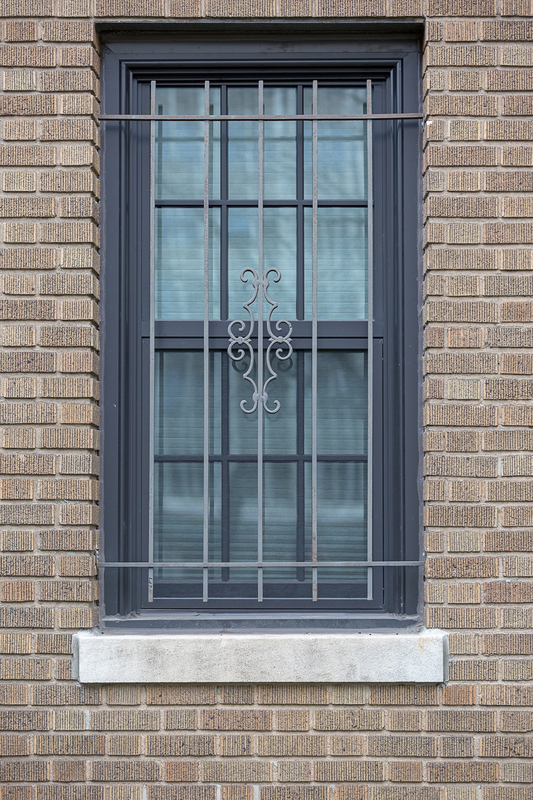 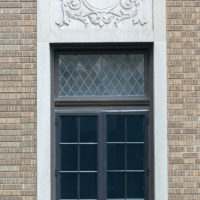 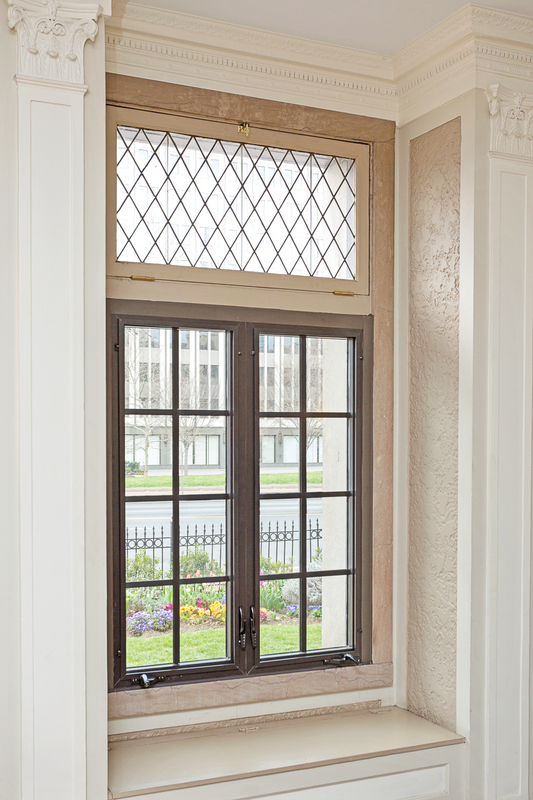 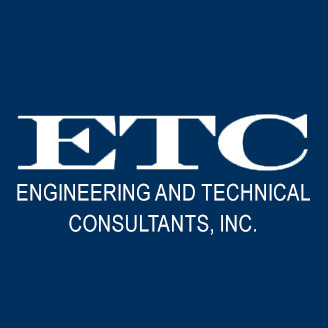 Design approach: Design of the window replacement included close coordination with the Washington DC Historic Preservation specialist, Contractor and window manufacturer. 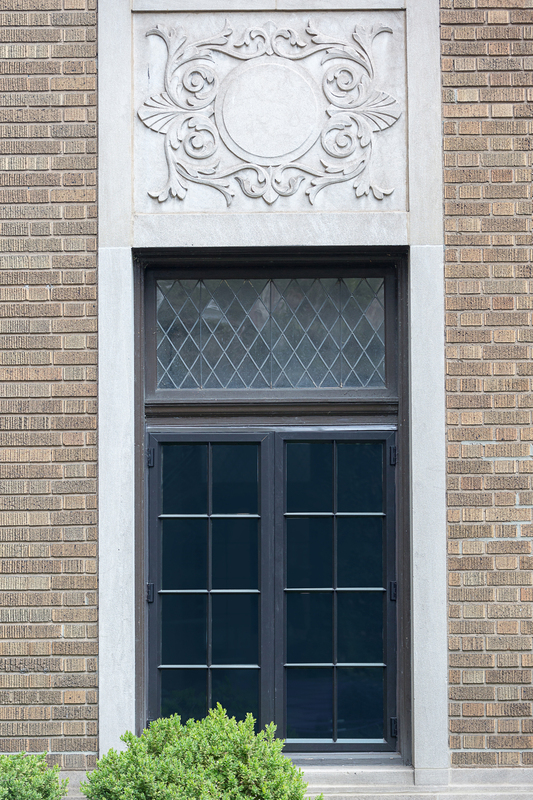 We documented exact sizes and profiles of all historic windows and worked closely with the team members to replicate historically correct windows and the front door. 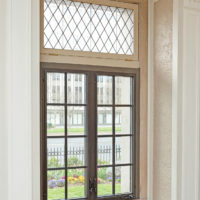 In addition, our design provided AAMA certified, double pane, insulated glass, air and water tight replacement windows.